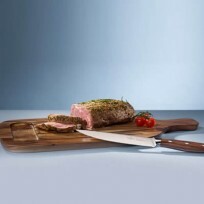 Selections of high quality Chopping boards or Cutting boards from Villeroy & Boch, Koziol Collections, Churchill China. 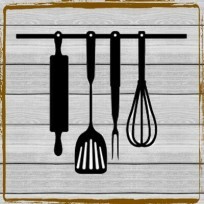 Ranging from wooden boards to high quality PP boards, enjoy cooking with plain or colourful boards at your preference. 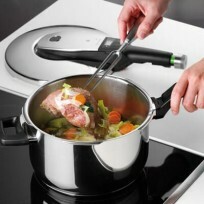 Make your cooking time exited and easy with cooking utensils that offer the high standard quality from WMF Germany and others, the world best cooking manufacturer. Aprons are ideal gift to your wife or your mum. Browse to find the delightful colour and patterns that make them happy. 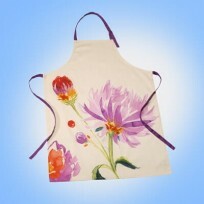 We Stock Wide ranges of Aprons supplying by Queens Churchill China and Portmeirion UK. Store and Keep your food, coffee beans, or tea leafs from moisturising in the lovely ceramic canisters. Selectively chosen from premium brands; Portmeirion, ECP Designs, Churchill China and Villeroy & Boch. The containers lid made of natural wood with rubber sealings give the perfect airtight seal and convenient to use in the kitchen. 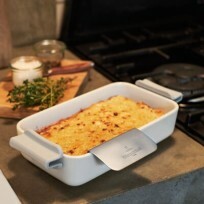 Unlike the other containers, ceramic products are more hygienic, and the outlook is more elegant than others. 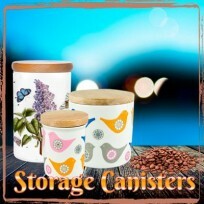 The ceramic canisters with lovely designs and paintings look exceptional in the cupboard even more.